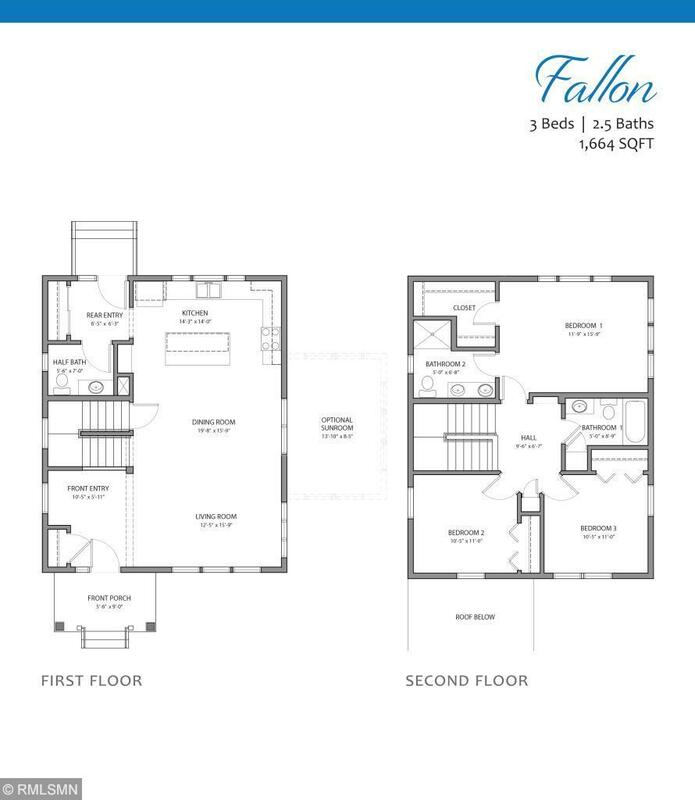 Our new Fallon floor plan. New construction at a great price. Open concept, large kitchen great for entertaining. 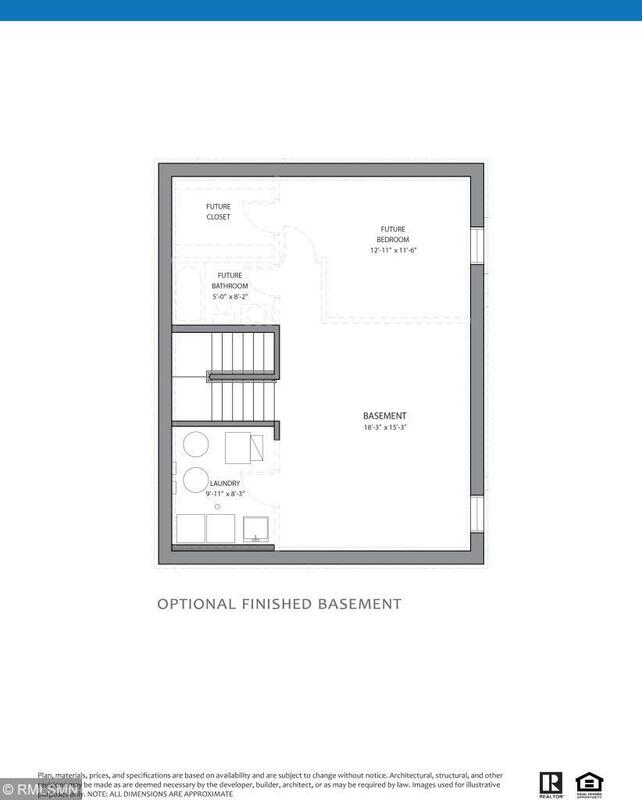 Master bedroom has very large walk-in closet. Home is under construction. Still time to pick options and color selections. 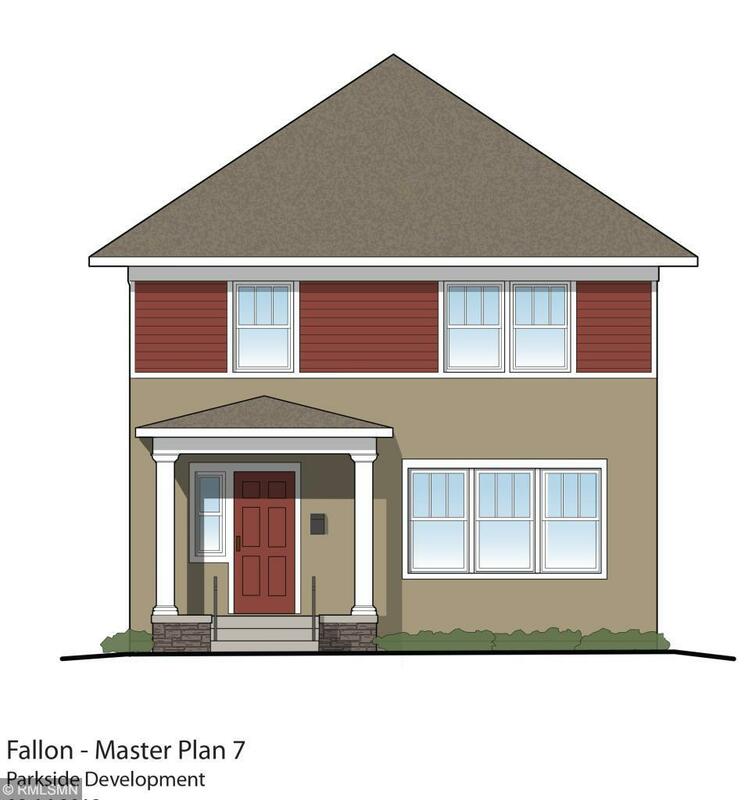 Please visit model for more information 4916 Humboldt Lane N. Home ready for early 2019 move-in. Listing courtesy of Alatus Partners Llc. Listing courtesy of Alatus Partners Llc. This home sale information is not an appraisal, competitive or comparative market analysis, CMA or home valuation. Listing broker has attempted to offer accurate data, but buyers are advised to confirm all items.